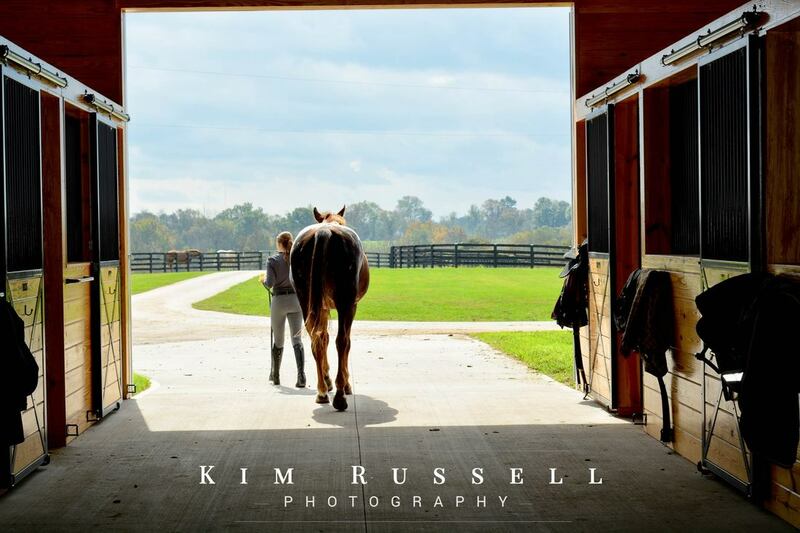 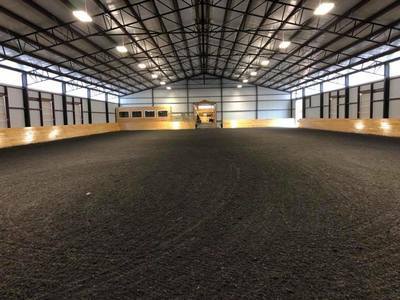 Olive Hill Sporthorses is located on Huffman Mill Pike on the north side of Lexington! 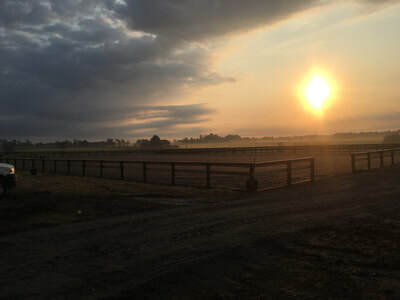 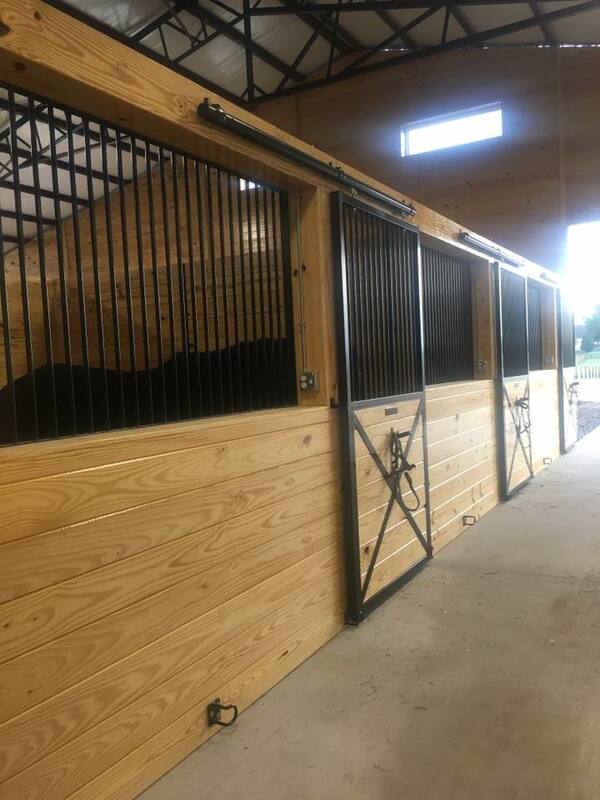 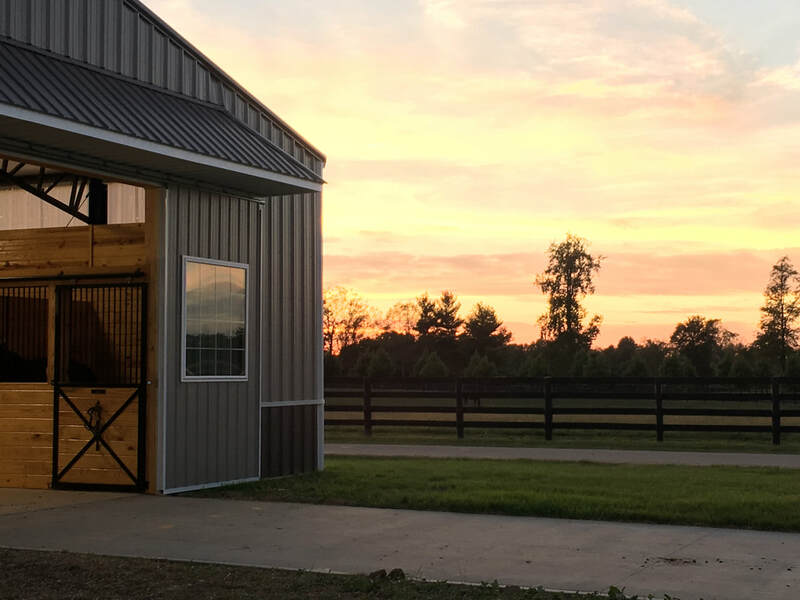 We pride ourselves in offering a quality facility and excellent care for your horse, with different options available for your horse's individual needs. 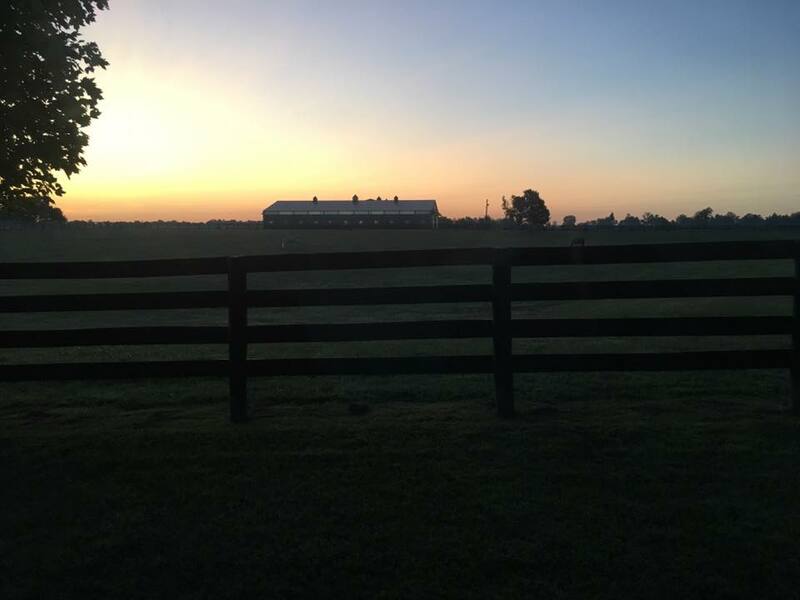 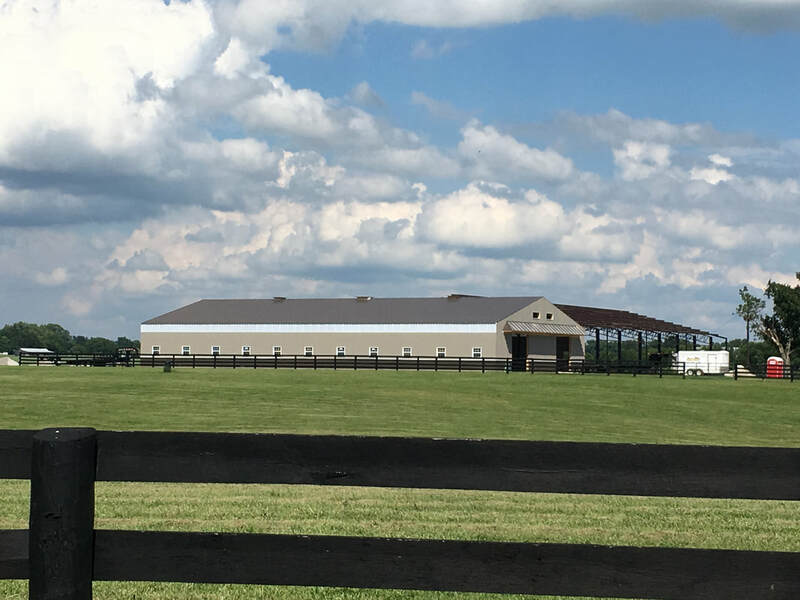 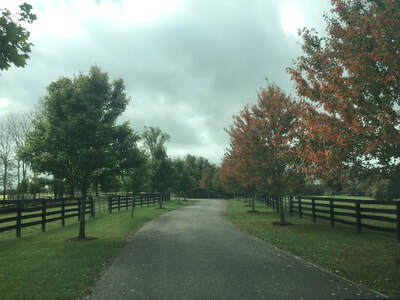 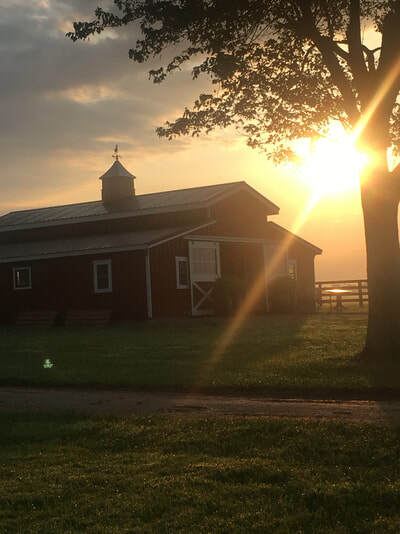 Our new location is less than 10 minutes from the interstate, the Kentucky Horse Park, and 20 minutes from downtown Lexington. 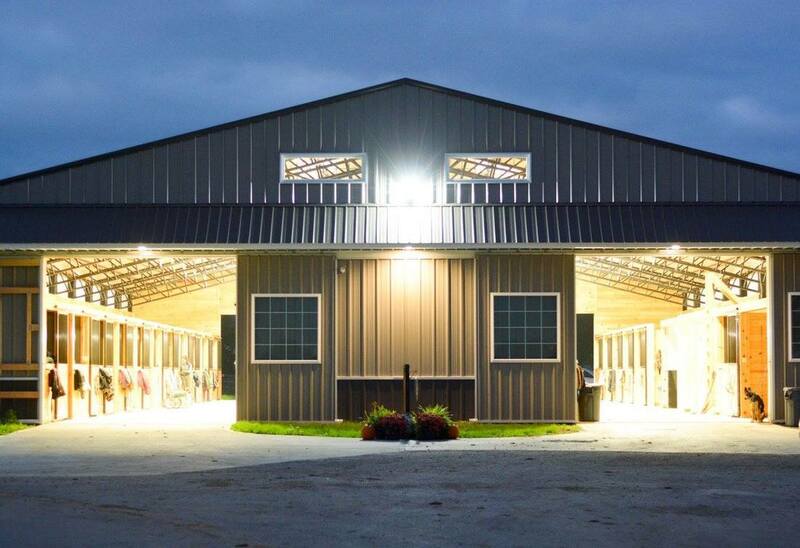 Please call us to schedule a visit! 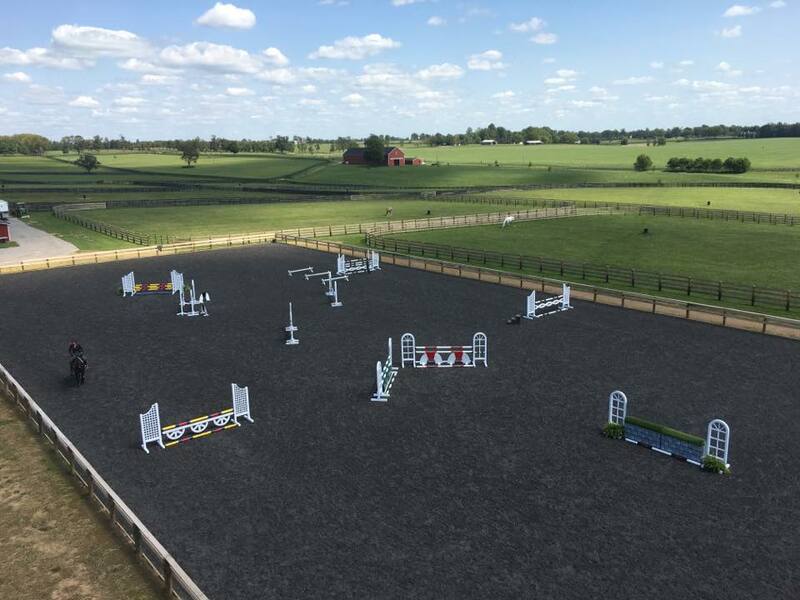 Spacious indoor arena (100' x 200') with heated viewing area and synthetic, dust-free footing! 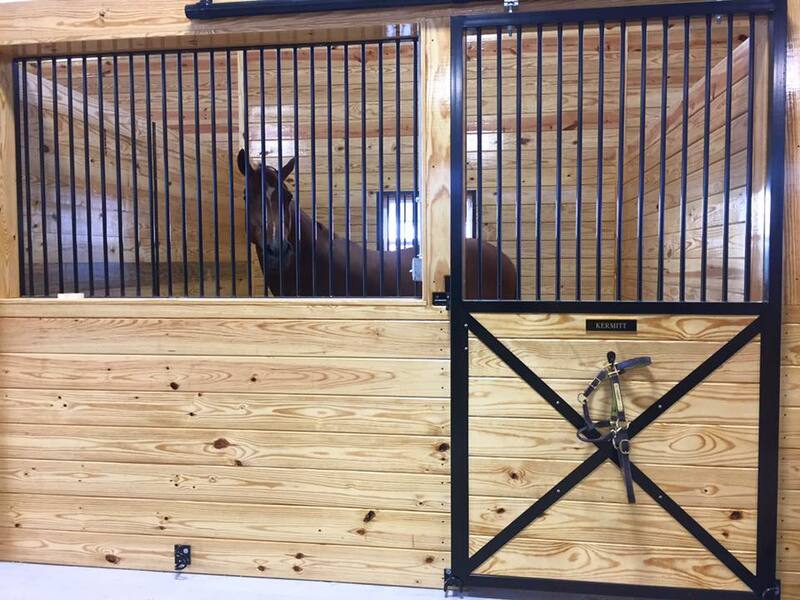 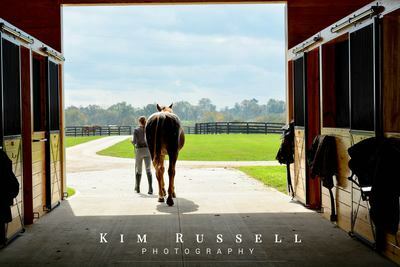 We are proud to feed Hallway Feeds to our horses! They offer a great selection of feed that can be customized to fit your horse's needs. 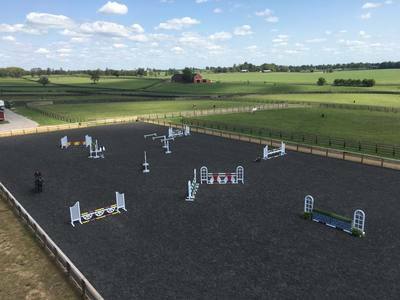 We are now accepting Venmo for any payments you wish to make towards board, lessons, etc!